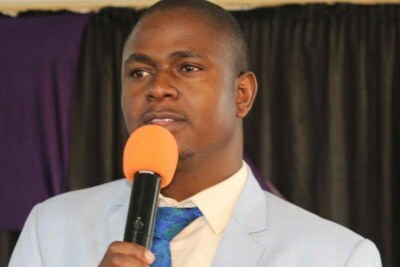 South Africa's Western Cape Health Department has told protesting Zimbabweans to leave Cape Town's Groote Schuur Hospital, saying vice president Constantino Chiwenga is not being treated there. 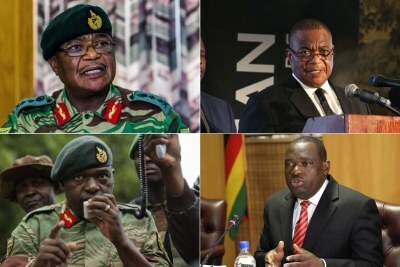 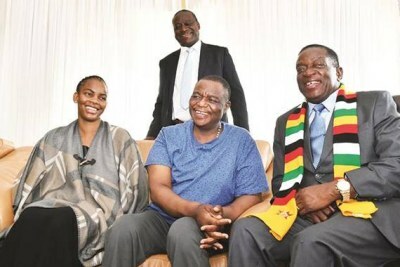 Chiwenga was reportedly airlifted to South Africa at the weekend for emergency medical treatment, but the Zimbabwe government has not commented on the reports. 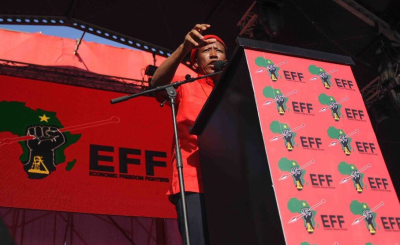 It has been claimed that the former defence force chief has been admitted to Groote Schuur, resulting in the protest. 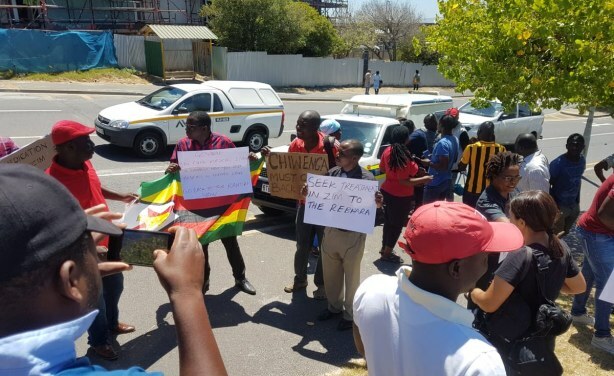 Some of the demonstrators outside Groote Schuur hospital in Cape Town. 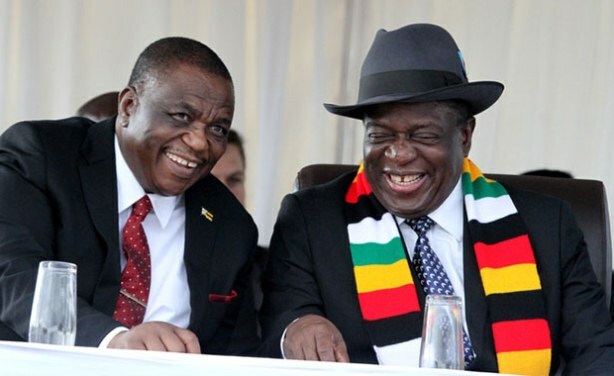 President Emmerson Mnangagwa (right) and Vice President Constantino Chiwenga (file photo).